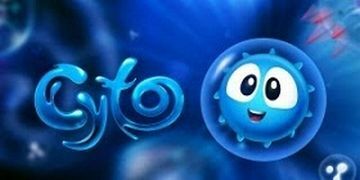 Cyto's Puzzle Adventure Free - Game of substitutes himself atmospheric puzzle. In the game you play Zito, who was lost in the fantastic and strange world where he can not remember anything from his past, you need to help collect memory fragments scattered across multiple levels in several unique worlds. 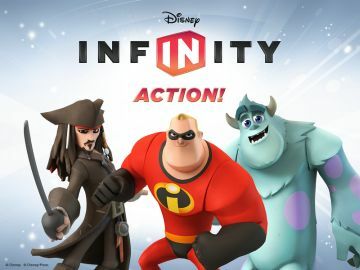 Relive GAME CHARACTERS DISNEY INFINITY USING YOUR IMAGINATION! REMOVE THE VIDEO, WHICH WITH YOU WILL Jack Skellington, MR EXCLUSIVE, Sally and Jack Sparrow! Phone Fight - wake up your phone and pump it into a hero! Make it alive and take care of him. 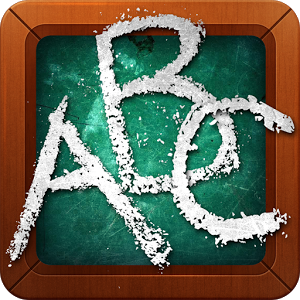 Train the it, pack a dangerous weapon and fight with other phones of your city! In this game you will be able to perform multiple missions and engage in battle with his comrades, after equipping your characters military uniforms. The world's first fighting game on the phones. 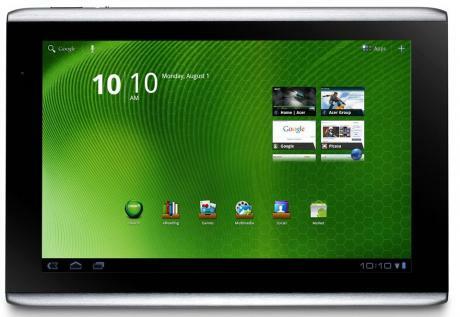 've Always wanted to draw but did not know how to start? 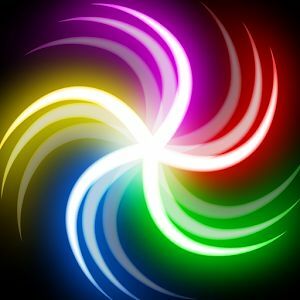 Art of Glow - allows you to easily have fun playing with color and paint, to create your compelling masterpieces. And then, will be able to see the video, which demonstrates the entire process of creation, and share the results with friends and acquaintances in popular social networks. 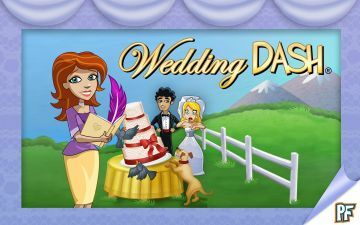 Wedding Dash (The Wedding Planner) - Quinn's best organizer of wedding parties. But today appointed so many weddings that she alone can not cope. Help Quinn to arrange the best festivals in the city, avoiding all obstacles and overcome all difficulties. Death Worm - operate underground ferocious monster hunt humans, animals and birds, blow up cars and tanks, bring down planes and helicopters, take the upper hand over the army of the people and even the aliens! Hell of a fun game that is great to quickly relieve stress or just have fun! 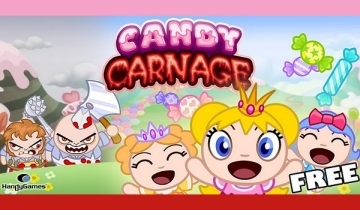 Candy Carnage - Save the kingdom and the pretty little princesses from the brutal hands of greedy butchers! Touch and to aim them in the head before it cut off the butcher cleaver. Shark or Die (Bite or Die) - the shark is out to get into your menu fresh human flesh! Awaken a killer instinct and go on the hunt for delicious surfers and girls in bikinis! "Three Words" - it's an amazing word game. You'll have to, as the think and remember all their vocabulary. The essence of the game is very simple. Need to find a word that completes the first word and the second word starts.